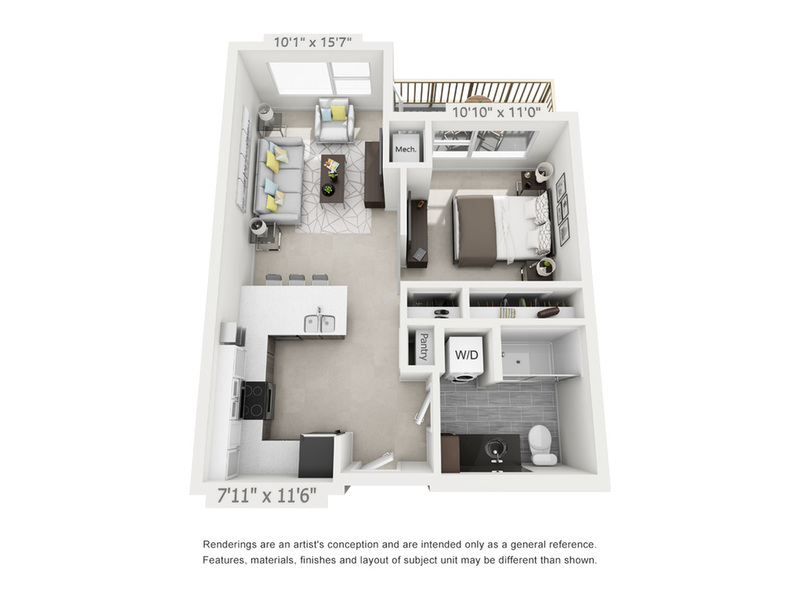 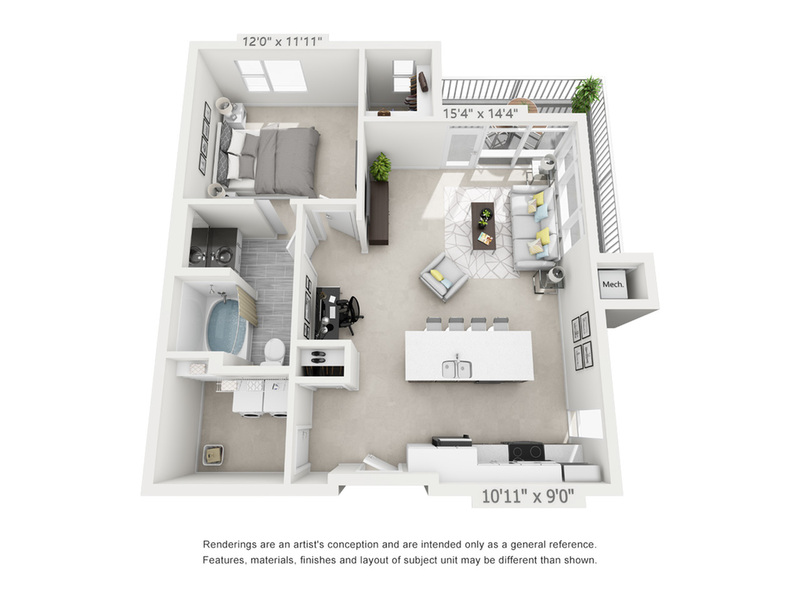 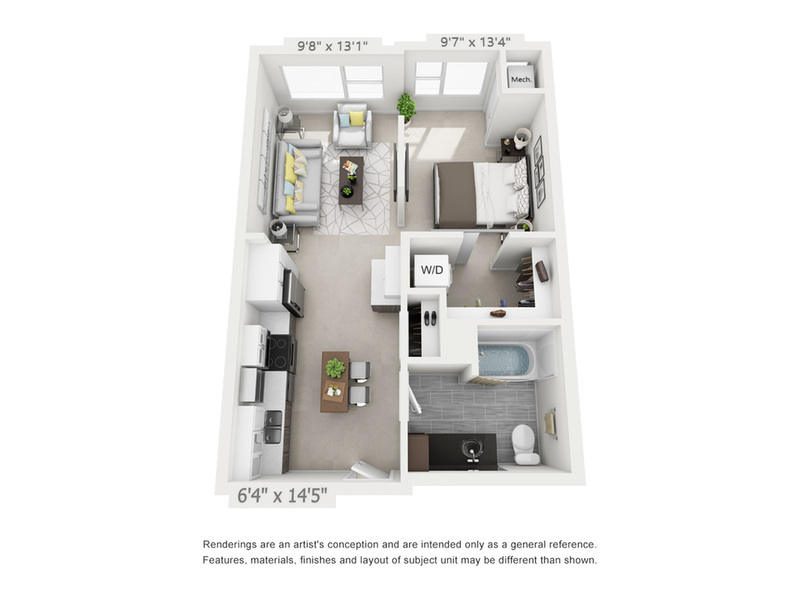 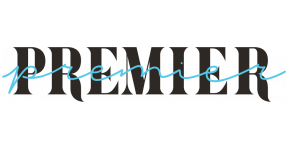 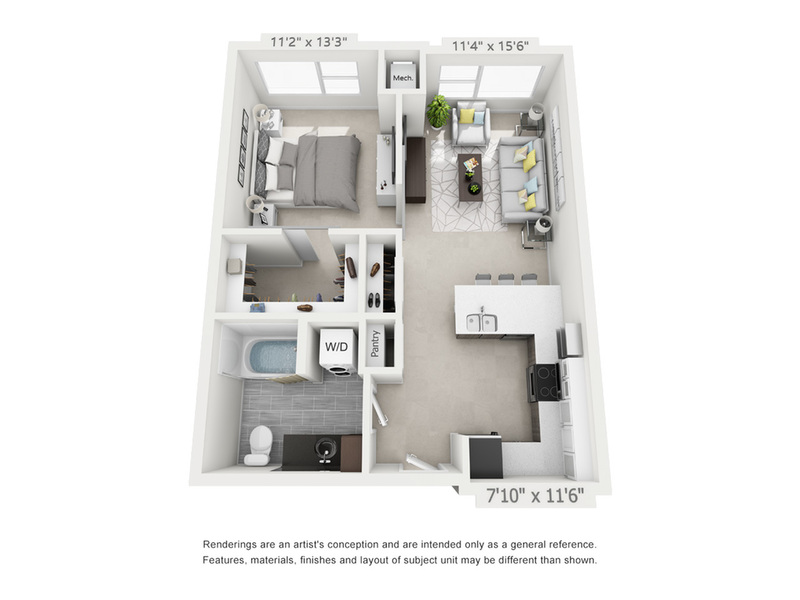 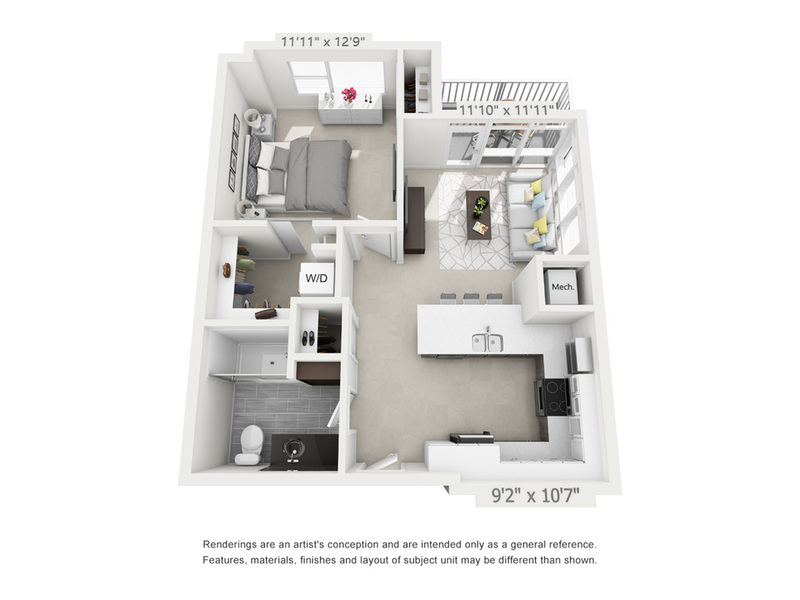 Premier Apartments is proud to offer luxury studio and one bedroom floor plans complete with high-end finishes and deluxe amenities inside and out. 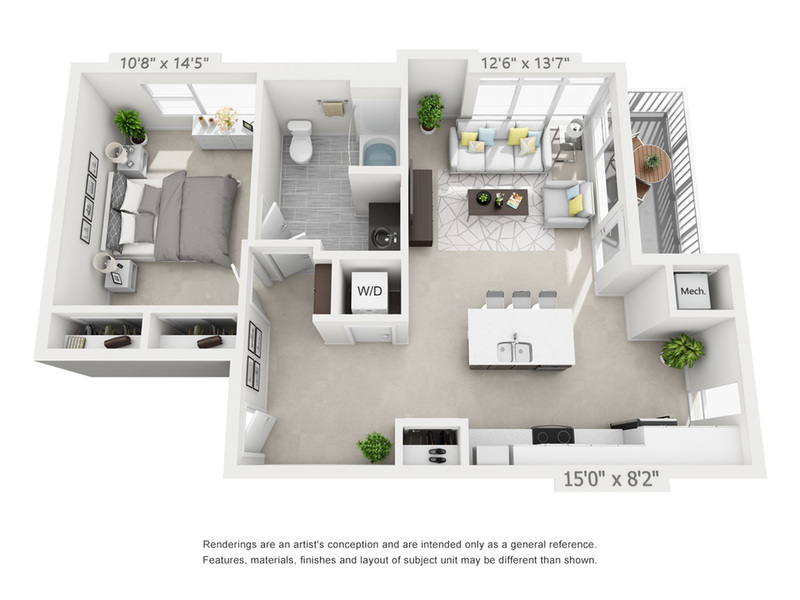 Floor-to-ceiling windows in select homes brings Town Center right to you. 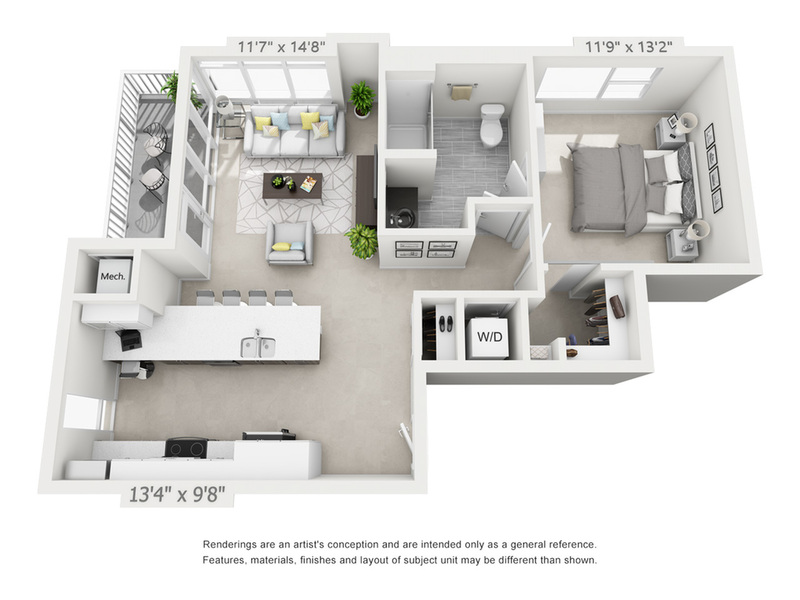 When you're not out enjoying Virginia Beach Town Center, you'll feel right at home in your open-concept floor plan complete with quartz counter tops, stainless steel appliances, wood-style flooring, pendant lighting, and washer and dryer included.